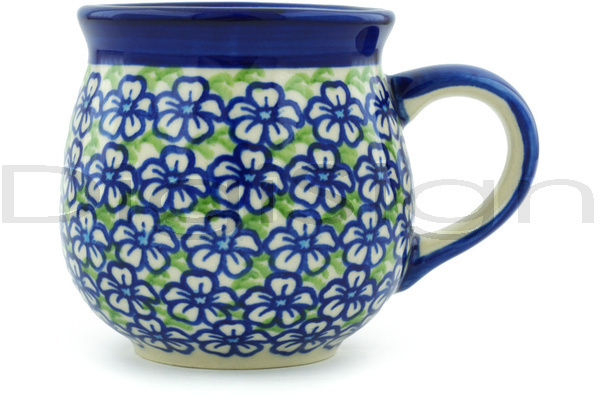 Deliciously Savvy is Hosting Another Giveaway For 1 LUCKY Winner to Receive a $25 Gift Certificate for Polmedia Polish Pottery (They Have Fabulous MUGS!!!) & a Mega Coffee Sampler 40 Count Box of KCups from Two Rivers Coffee! This Is A Fabulous Way To Start Off Anyone's Day~ Enter Today and Good Luck! PLUS a Big Shout Out To All Blogs Helping To Promote and Make This Big! You All Rock! 1 Lucky Winner Will Receive The Prizes Listed Above! Good Luck! This giveaway will end at 9PM (EST) on 10/11//2015. Yummy some new flavors we haven't tried yet. MarksvilleandMe wishes everyone who enters Good Luck! Deliciously Savvy did not receive any form of compensation for this giveaway. Once winner is selected via the Rafflecopter process, the product will be shipped. Winner has 48 hours to respond or another winner will be chosen. No other blog associated with this giveaway is responsible for the product shipment. Polmedia Polish Pottery and Two Rivers Coffee will be providing the prizes above to the winner. Thank You for stopping by! Any Questions or Concerns email me at mcushing7 (at) hotmail (dot) com.